Dogs and humans, new DNA evidence shows, have been friends since the domesticated dog split from his wolf ancestors 35,000 years ago. But commercially made dog food has been widely popular only since the 1940s. Today, while most people feed their dogs dry kibble and canned food, some dog owners are starting to reconsider this diet. There’s new interest in homemade dog food, and it’s growing. Fans of home-produced dog food point to what they see as the advantages of cooking for your dog instead of relying on commercial varieties. Many claim these diets can be healthier than commercial food. You can select the ingredients your pup likes and you can use organic and specialty ingredients if you choose. But there are disadvantages. Formulating a healthy diet for dogs is not an easy task and is not as economical as many believe. People have profound misunderstanding about what a pet should be eating, say veterinary nutrition experts. “Consumers have a fear about commercially available pet foods,” said Charlie Powell of Washington State University’s College of Veterinary Medicine. 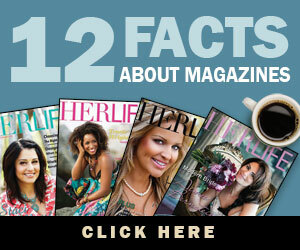 “There is a broad difference between the lowest and the higher-end pet foods. Higher-end foods are tested for each individual nutrient and I’ve rarely seen a homemade food submitted for testing. Canine nutritionists agree that there are six basic elements to a good dog food, whether homemade or off the shelf. Dogs need protein, fat, carbohydrates, vitamins, minerals and water as a starting point, but then it gets complicated. What any individual dog needs depends on their life stage, age, health, activity level and breed, said Dr. Julie Churchill, a veterinary nutritionist at the University of Minnesota. Dr. Churchill formulates special diets, mostly for dogs with multiple health problems. “Very few animals need a homemade diet,” she said, but also said she understands that there are reasons people want to cook for their pets. When making your own dog food, there are a number of websites to help determine a dog’s nutritional needs. 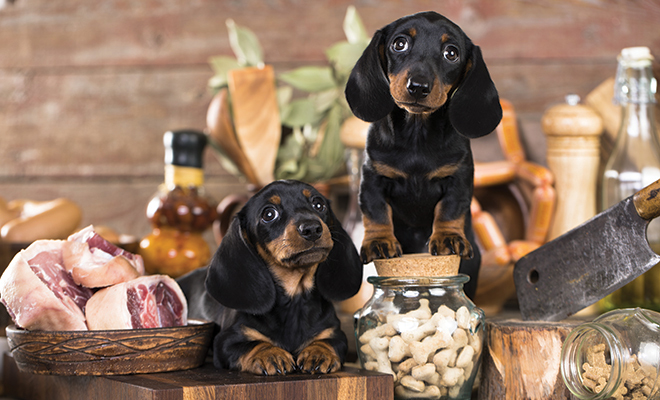 According to Dog Food Insider, dogs need five to ten percent from organ meats, 10 to 15 percent from dairy, 50 percent muscle meat or fish and 25 percent grains, legumes and starchy vegetables. Other sites give specific recipes and menus including vegetarian options. Some offer good information, but Dr. Churchill warns against relying solely on the Internet to find a meal plan. Another popular diet trend for dogs is the BARF, or biologically active raw food, diet, introduced in 1993 by Australian veterinarian Ian Billinghurst. The diet, he said, is the kind of food the ancestors of dogs would eat, from killing prey and eating some of the stomach content. But dogs, especially many purebred breeds, aren’t wolves. Their dietary requirements are very different from that of their wild ancestors. And, Dr. Churchill points out, raw meat can spread diseases, including Salmonella, E coli, and Listeria to both dogs and owners. The USDA warns against raw dog food diets because of these risks. Meat byproducts include non-muscle meats such as beef liver, tripe, chicken giblets and feet and other “innards,” which are very healthy and which dogs love, she said, but are off-putting for many people because of cultural reasons. 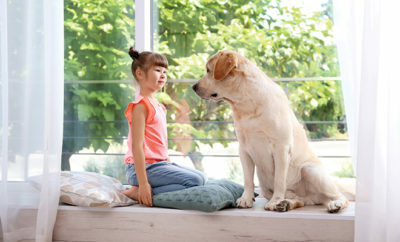 Sources: avma.org, dogcathomeprepareddiet.com, healthypawspetinsurance.com, talkspetfood.aafco.org and waltham.com.